An eight-year-old girl has died after crashing her junior dragster during her first official test run in the West Australia capital of Perth. Sydney: An eight-year-old girl has died after crashing her junior dragster during her first official test run in the West Australia capital of Perth, police said Monday. 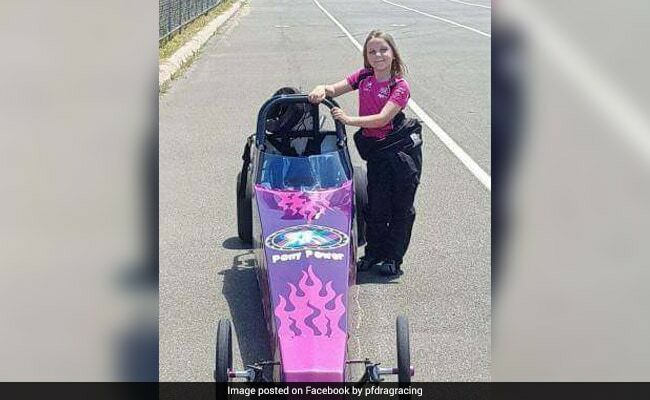 Anita Board was trying to qualify for a junior racing license in her purple dragster "Pony Power" on Saturday when she hit a cement barrier at the end of the run, local media reported. She had just turned eight on Thursday, reaching the minimum age to get the license and race her 210cc dragster. Police said she was taken to hospital in critical condition and died on Sunday. 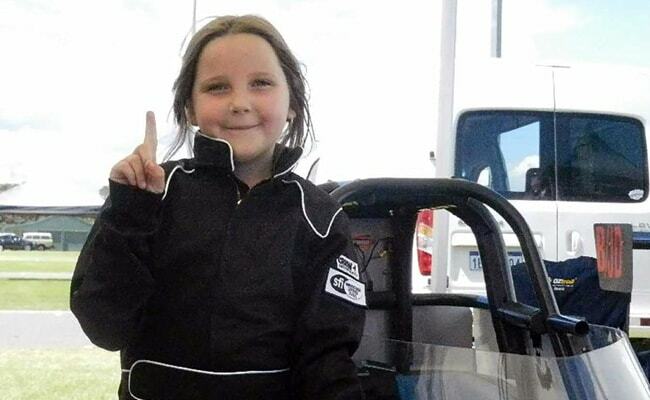 "Tragically, the eight-year-old girl involved in a crash at the Kwinana Motorplex... has died as a result of the injuries she sustained," the police statement said. Anita came from a drag-racing family and their Facebook page has several pictures of her in racing gear alongside different dragsters. Her father, Ian, posted a message overnight on the page saying "my heart (is) in a million pieces". The Australian National Drag Racing Association said it was assisting police investigations into the accident, while the acting premier of West Australia state raised the possibility of imposing new restrictions on junior racing. "I think we need to look at the full range of safety measures that are in place," Roger Cook was quoted as saying by public broadcaster ABC. Mike Sprlyan of Junior Dragster Australia told local media in Perth that junior races involved children from age eight to 17, with beginners like Anita reaching top speeds of up to 50 kph.